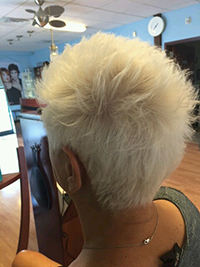 Our Super Fast Decolorizing Powder Bleach contains color fill to achieve even tones. 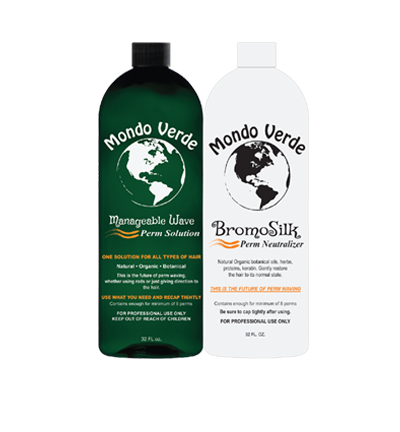 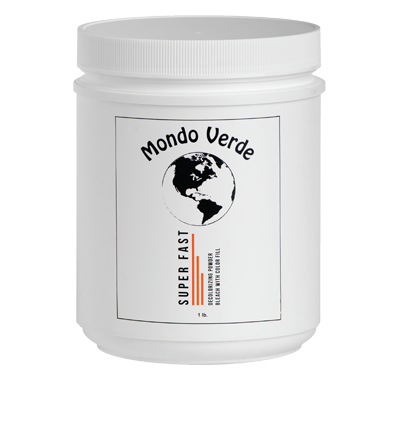 When equal parts of Mondo Verde Cream Hydrogen Peroxide and Superfast Decolorizing Powder Bleach are properly mixed, it doesn’t expand inside the bowl or the foils and keeps its fragrance throughout the process. 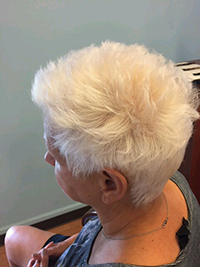 When you shampoo it out, the hair feels like it has been conditioned. 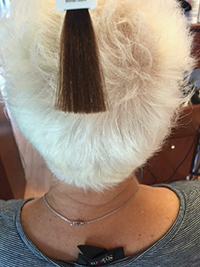 The hair will be silky smooth with no “off” shades. 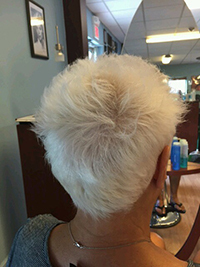 The yellow tones will be suppressed for a more vibrant hair. 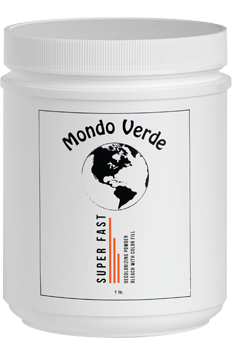 Processing will be faster and more even. 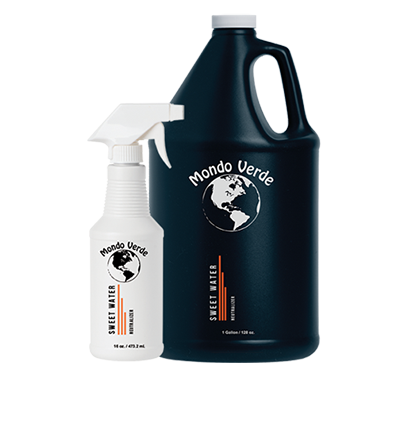 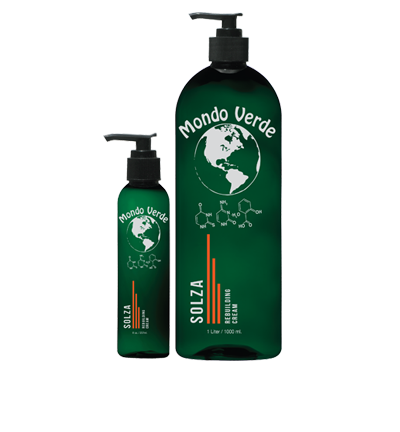 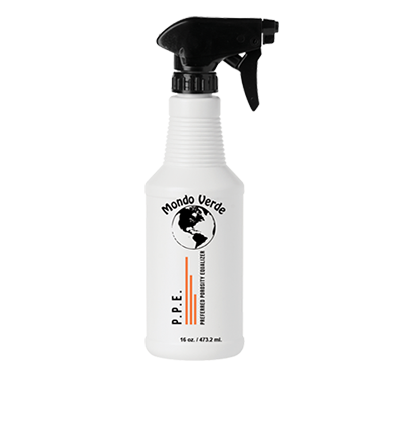 For optimum results, use with Mondo Verde Cream Hydrogen Peroxide. 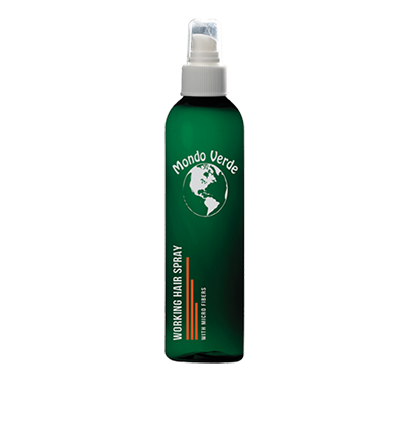 Using any other hydrogen peroxide can cause poor results due to their aggressive nature. 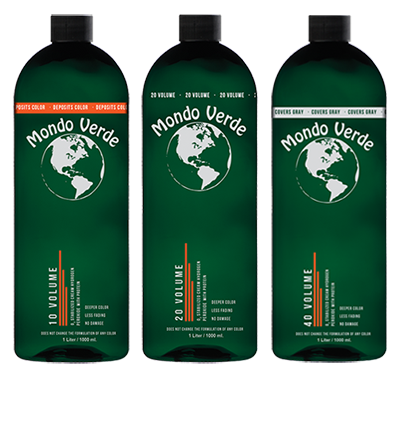 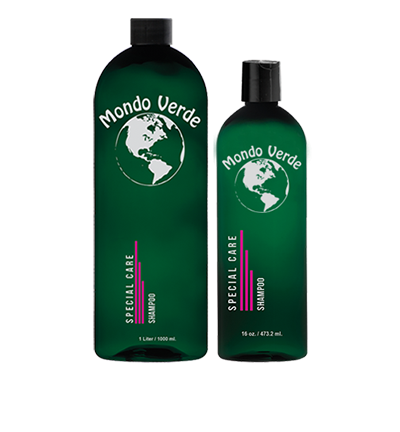 Mondo Verde can ahcieve this level of color in under 45 minutes.